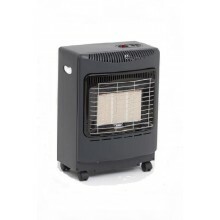 Portable Gas Heaters are a perfect solution for heating homes and offices whilst keeping energy bills at a minimum. 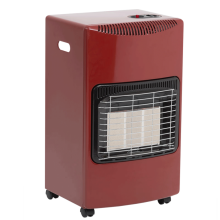 Available in varying designs and colours, there is sure to be a model of Portable Gas Heater to suit every situation. 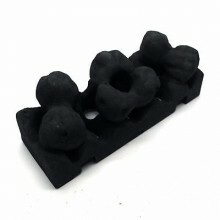 You can choose from a simple radiant model with large and small design. Both giving a high heat output, keeping your home or office cosy when the cold sets in. Alternatively the beautiful Real Flame Gas Stoves add style to any living space with cast iron construction and a toasty flame safely housed behind a glass door. Provence Portable Real Flame Gas Heater Cream and BlackThe Provence Portable Real Flame Ga..
Provence Portable Real Flame Gas Heater in BlueThe Provence Portable Real Flame Gas ..
Provence Portable Real Flame Gas Heater in Matt BlackTh..
Coal Set For Provence and Manhattan Heater. Simply open the front door of either model, and inse.. 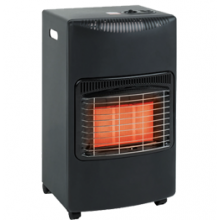 The Glow Warm Portable Gas Heater is the perfect way to heat your room at low cost. With its sty.. 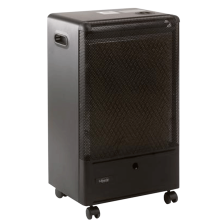 The Catalytic cabinet heater is a Black Cat product that is ideal for heating residential spaces. It.. 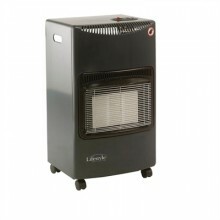 The Lifestyle living flame portable gas heater is the perfect way to heat a home or work place. ..
Lifestyle Mini Portable Gas HeaterDescriptionThe Lifestyle Mini Portable Gas Heater is the perfect ..
Lifestyle Seasons Warmth Portable Gas Heater in Dark GreyThe Dark Grey Seasons Warmth Radiant Cabine..
Lifestyle Seasons Warmth Portable Gas Heater in RedThe Red Seasons Warmth Radiant Cabinet Heater is .. Description The Camilla 3100 Catalytic heater has superior build quality, making it very robust. .. 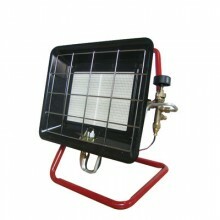 The new Lifestyle FQ4600 Radiant heater with great build quality and durability and the same great h.. 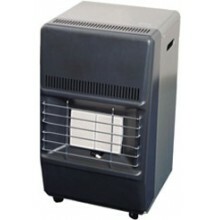 The Canterbury Real Flame Portable Gas Heater is the ideal way to heat your living space in styl.. Probably the best known name in portable heating, the Superser F150 is still a leading seller. L.. The Camilla 4200 I portable gas heater has superior build quality, making it very robust. This means.. 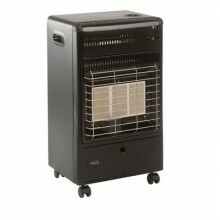 The Kensington Real Flame Portable Gas Heater has all of the features of an inset gas fire witho.. 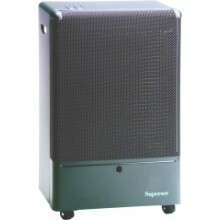 Description Probably the best known name in portable heating, the Superser F250 is still a leadin.. 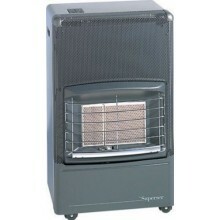 Description If space is an issue, the Superser Mini Radiant heater is the answer. Much smaller th..